Archbishop Listecki's Treasures of the Church Awards Bring Hundreds Together! 2018 marked a new chapter for our Lenten Luncheon, by holding three separate events throughout the archdiocese. Archbishop Listecki's Treasure of the Church awards recognize the service and hearts of individuals and organizations in Southeastern Wisconsin that are committed to working towards the common good. The Sheboygan/Fond du Lac Lenten Lunch at St. Dominic Parish Activity Center in Sheboygan, the Milwaukee/Waukesha Lenten Lunch at St. Francis de Sales Seminary in St. Francis, and the Kenosha/Racine Lenten Lunch at Bristol Oaks Golf and Country Club in Bristol. Catholic Charities programs and services benefitted from the dollars raised through individual and business sponsorships, which were secured for each event. Proceeds from the luncheon go directly to help support Catholic Charities programs and will make a real difference in the lives of the people we serve. Over 94% of our clients live at or below the federal poverty level. 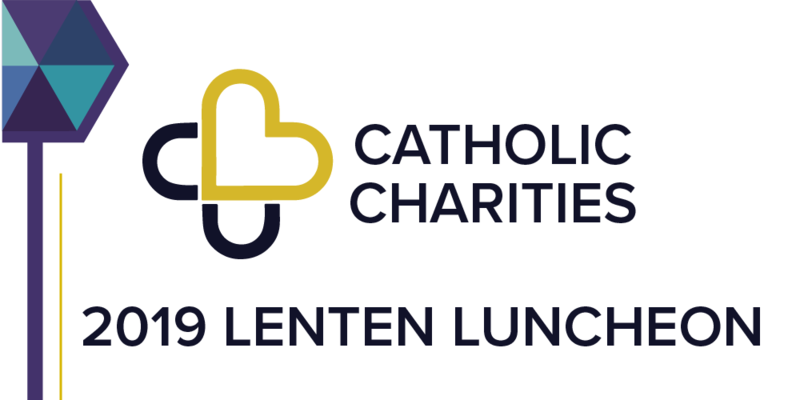 By sponsoring the annual Lenten Luncheon, you help us continue to do the work we are called to do -- serving those in most need. 2018 Treasures of the Church - Event Expanded to Three Sites!